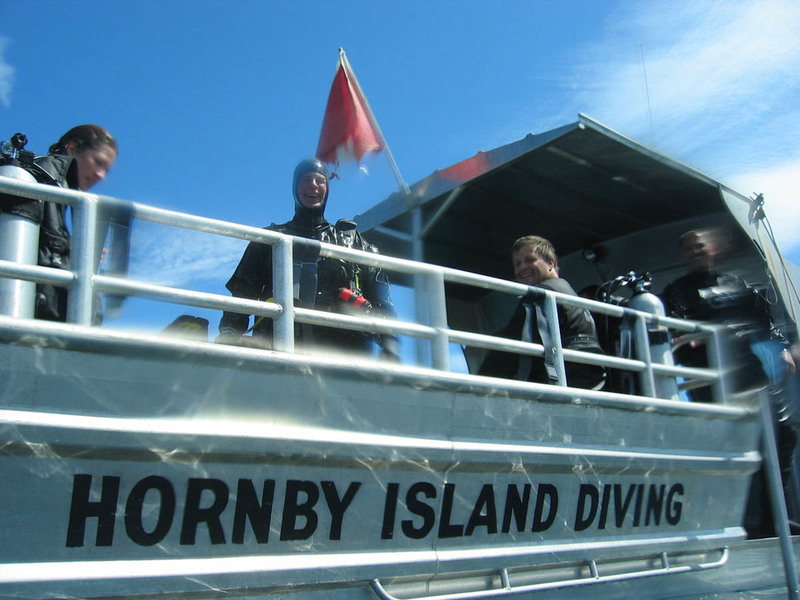 Hornby Island Diving is located on two acres of property at picturesque Ford Cove, Hornby Island in British Columbia, Canada. 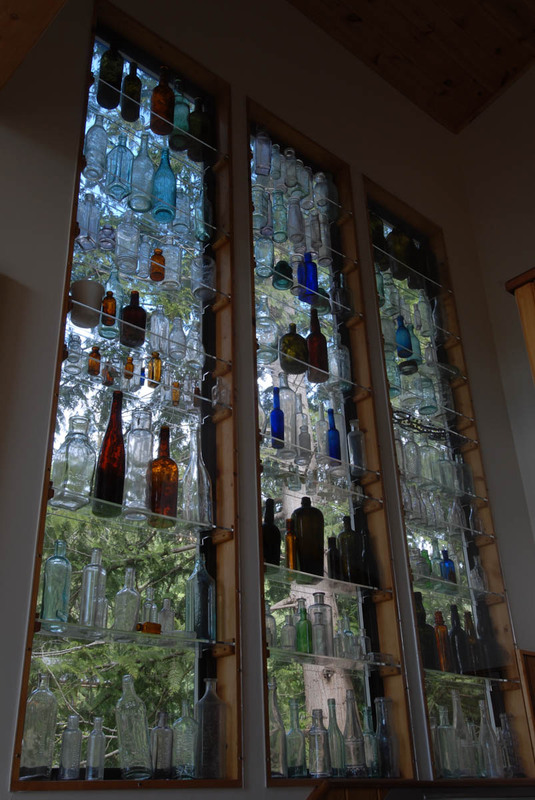 On the property is our large guest lodge, and tank fill station, along with our home, garden and workshops. 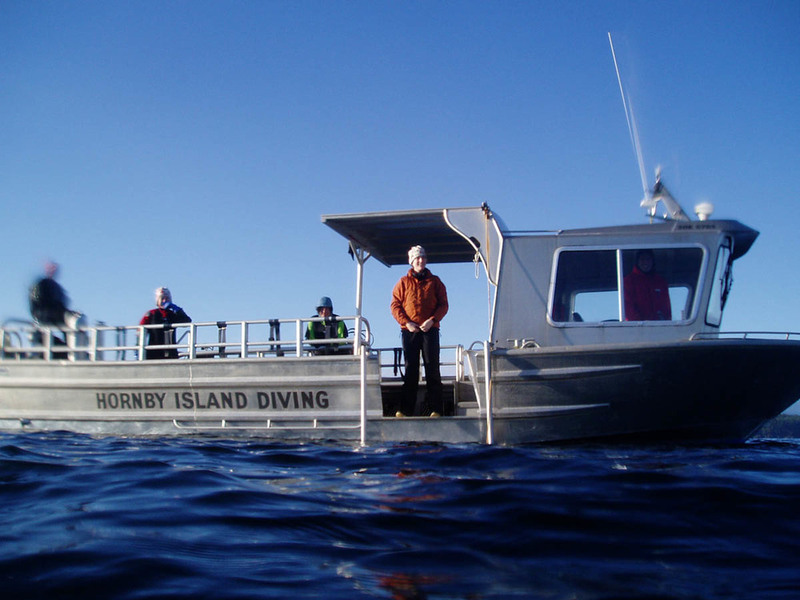 Our dive boat is moored just steps from the lodge and all of our dive sites are located within 15 minutes of the harbour – great for diving, sightseeing & marine tours. Our tank fill station offers air, nitrox, argon and mixed gas fills. Our lodge is comfortable but simple. 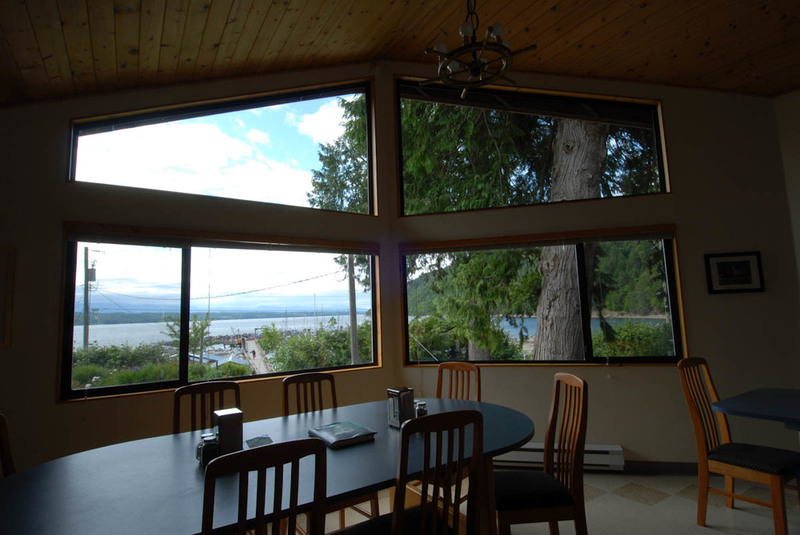 It is bright and cosy with lots of skylights and great views of the ocean, mountains and sunsets. 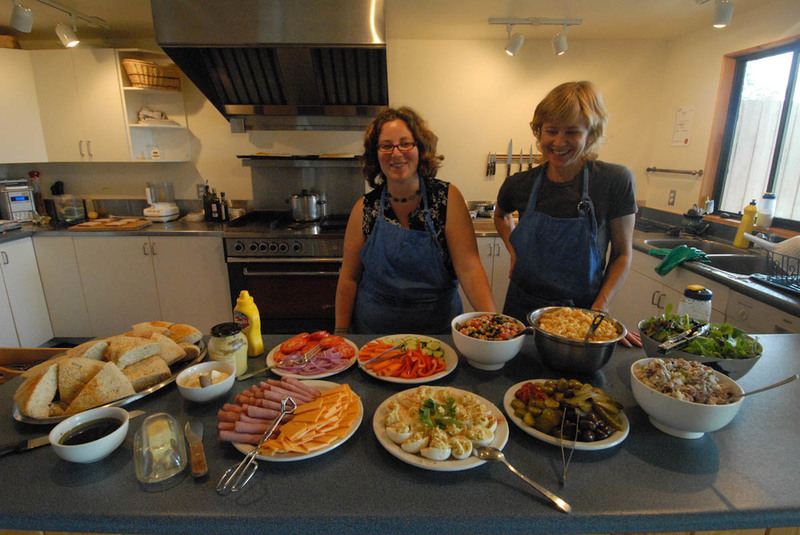 It is an ideal space for groups of all sorts, so in addition to divers we host conferences, workshops, and retreats. 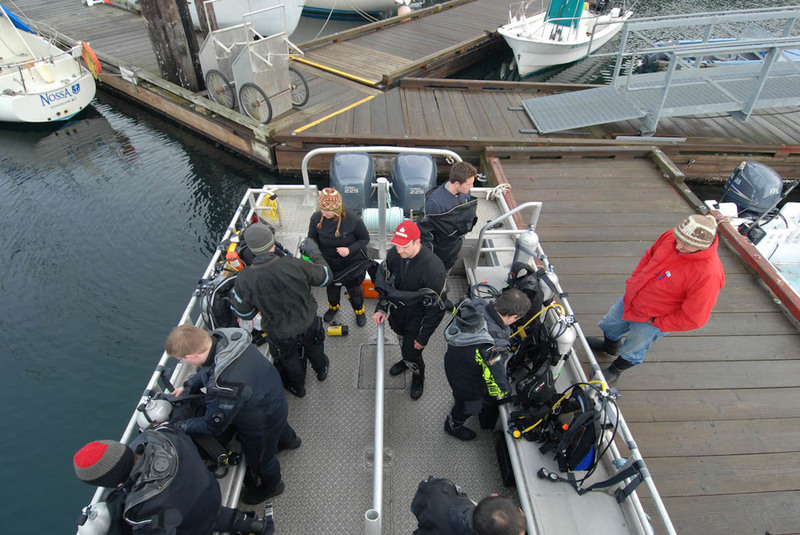 Our dive boat was custom fabricated for us and divers love it! 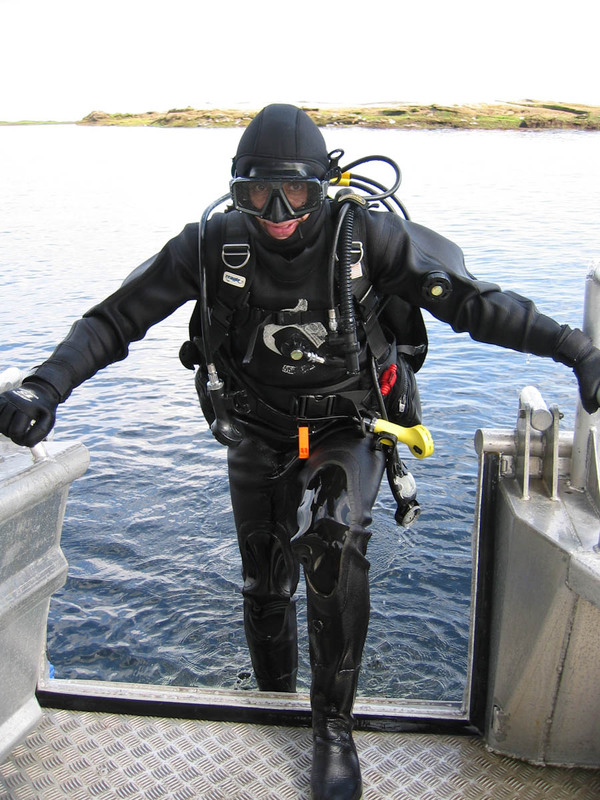 It is also ideal for marine tours exploring the beautiful Hornby Island area. We can fill yoke and DIN style tanks to 3500 PSI, with capability for air, nitrox, argon and mixed gas fills. Our air is regularly tested for purity. We have a workbench stocked with tools and useful stuff like Duct tape that you are welcome to use. (You should bring your own spare parts kit specific to your equipment).